Passport is one of the most valuable documents for any person. Basically, a passport is a travel document. It’s usually issued by a country's government. Passport certifies the identity and nationality of its holder and it’s mainly used for the purpose of international travel. A passport is something you must carry with you for life. 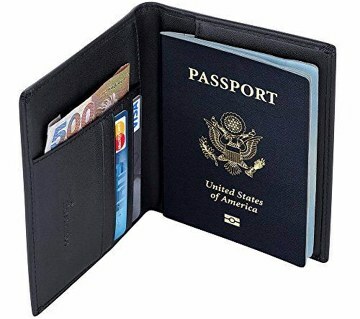 Any damage to the passport could result in travel complications. Even a minor damage could mean having to reapply for a new passport. The passport should always taken care of well and carefully. And to keep it well and to take care of it, you need a Passport holder. 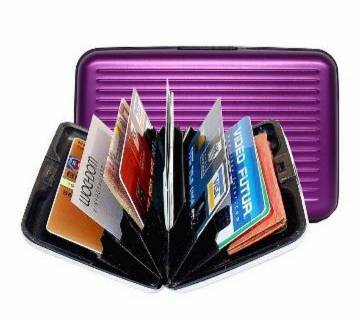 The biggest online shopping mall Ajkerdeal has the widest range of best quality Passport Holders online. 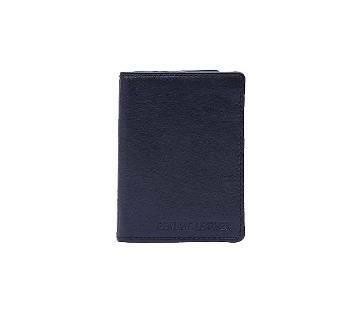 Leather passport holder is very popular among the other passport holders. 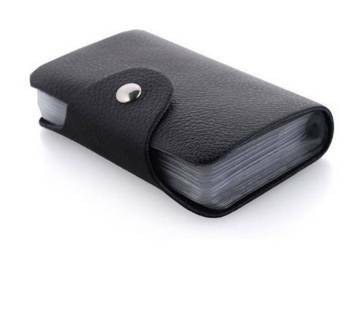 At Ajkerdeal, you can find many types of passport holders. 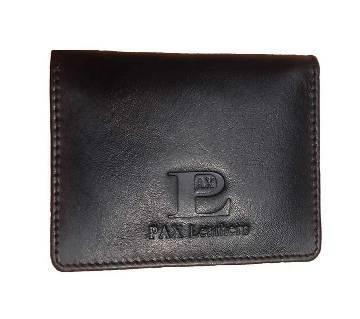 There is a specific category in named “Bag & Purse”, where you can find all the collections of Passport Holder. 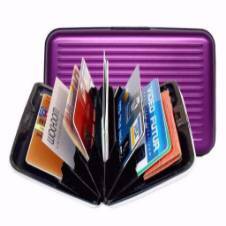 Some of the best selling Passport holder’s online are- Leather passport holder, Leather passport cover with card holder, waterproof passport holder etc. 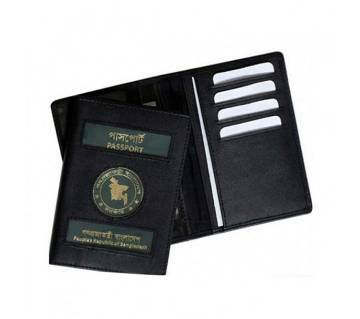 To buy Passport Holder online in Bangladesh, Ajkerdeal.com is the right place for you. Because, only Ajkerdeal serves you the best online shopping experience in Bangladesh and guarantees the originality and best quality of the product at the best price. So order your favorite products today and get home delivery inside Dhaka and cash on delivery all over Bangladesh! Check out our exclusive bag collection on our Site. You will be amazed by the quality and variety of collection of bags online in Bangladesh on our site. 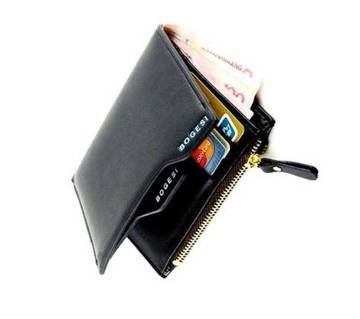 So, buy your passport holder bag online from AjkerDeal.com! Thaks for shopping with us.